This grade will be included on the student’s Truman State University transcript and in their Truman State University grade point average if they decide to attend Truman. If they choose to transfer the credit to another university that accepts Truman credit (credit is generally accepted throughout Missouri), the grade will be included in the calculation of GPA in accordance with the accepting university’s policies. 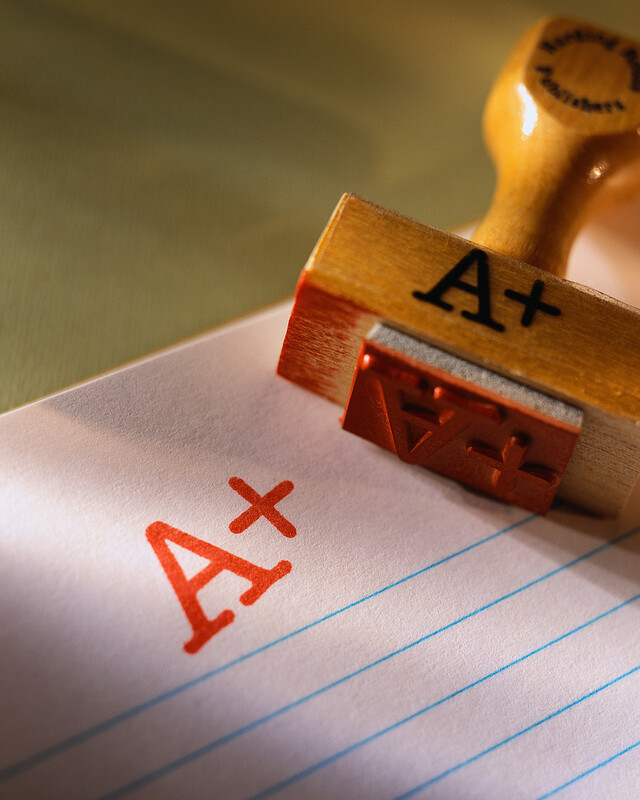 High School Grades: The high school teacher decides how students’ high school grade will be determined. It may be that they choose to include homework, projects, presentations, tests other work over and above those administered by Truman. Be sure to ask your high school teacher how they will be grading you for the purposes of the high school class. Typically, the grade will be the same as that issued by Truman.